Detective Luke Carter, new to the St. Louis PD, wants to know why. 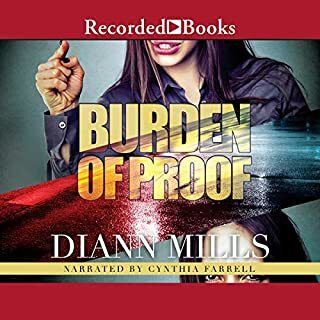 Before he can answer that question, however, the FBI weighs in, and Kristin suddenly finds herself in the middle of international intrigue - and in the sights of the ruthless mastermind behind an ingenious, and deadly, scheme. 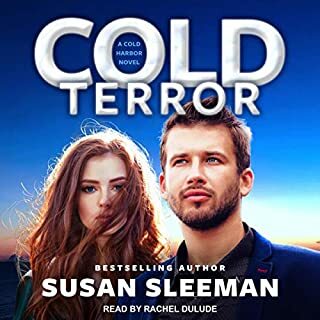 Can this cold-blooded killer be stopped before more people die...including Kristin? 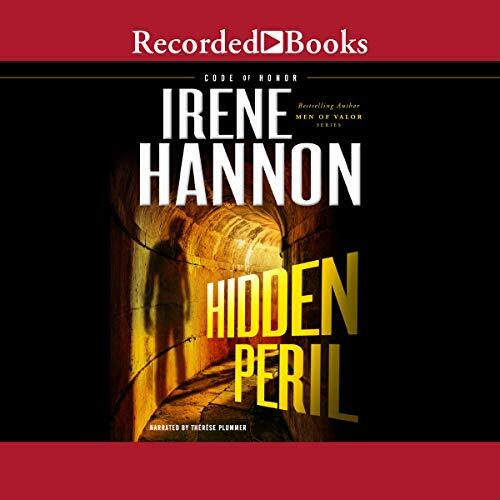 Three-time RITA Award-winner and "queen of inspirational romantic suspense" (Library Journal) Irene Hannon doesn't disappoint in this edge-of-your-seat thriller that will have listeners up late as they rush toward the explosive conclusion. 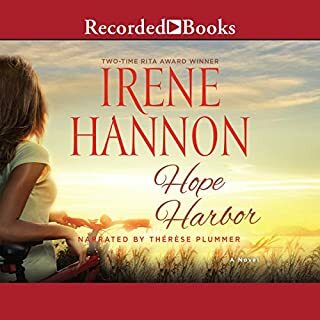 I always enjoy Irene Hannon’s books, but this one was especially good! Therese Plummer did a great job narrating too! There is a serious grammar mistake in the first few pages that the editors must have overlooked. In general, I am disillusioned and disappointed in this author. 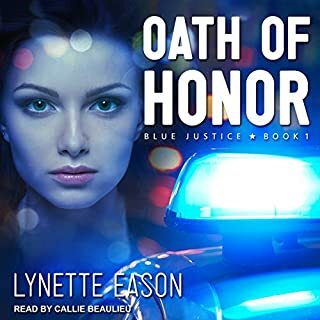 I enjoyed the first Code Of Honor book, but the plot to the second book is way too farfetched. I think the author sacrificed good storytelling to put out a couple of political messages instead. I won't be reading any more books in this series. 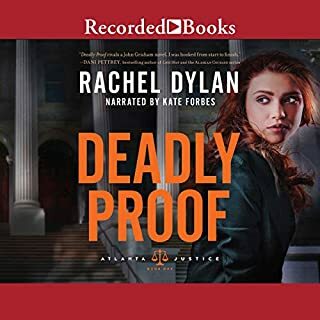 PS - loved the narrator! Loved it! I stayed up all night to listen to it! Wonderful suspense and romance! Intense and riveting. Wonderful narration. Looking forward to many more by this author and narrator. 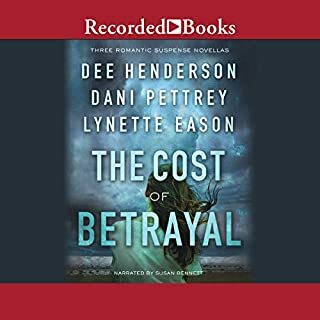 I really enjoyed this story and Therese Plummer is a fantastic narrator. Just the right amount of romance and suspense. Irene Hannon never disappoints. This was a great novel from start to finish. Loved the characters and the performance by Therese Plummer is outstanding. She has a way of bringing stories to life as no one else. What a perfect team. Just sad I have to wait a year for the final book.